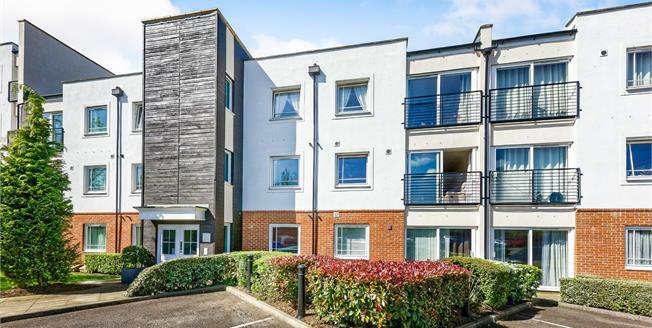 This modern, purpose built first floor apartment is situated in an ideal location for the town and station and would make a great purchase for first time buyers or investors. The living area has a Juliette balcony and is open to the kitchen which is fitted with modern units and integral appliances. There are two bedrooms a bathroom and an en-suite shower room. Outside the property has one allocated parking space.